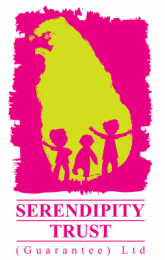 This VERY popular workshop was facilitated by Chandima De Silva!! 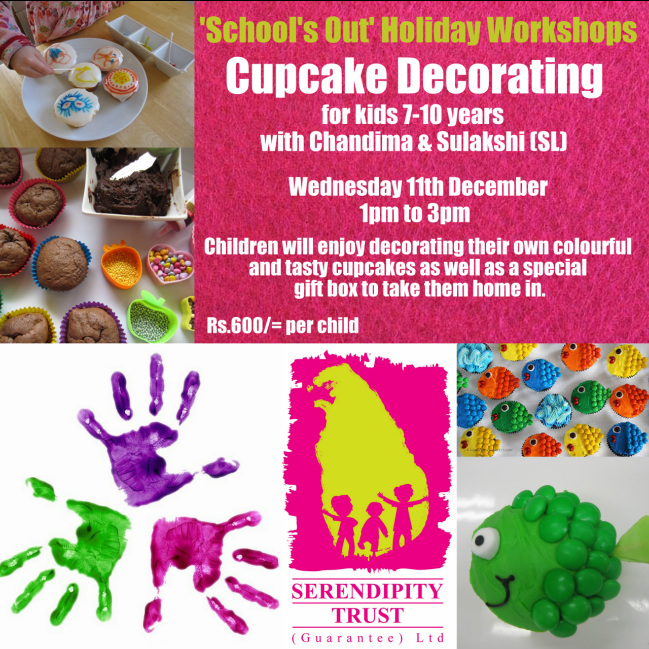 Kids crowded in to the workshop space at Serendipity House on Wednesday 11th December to learn how to decorate their own cupcakes! 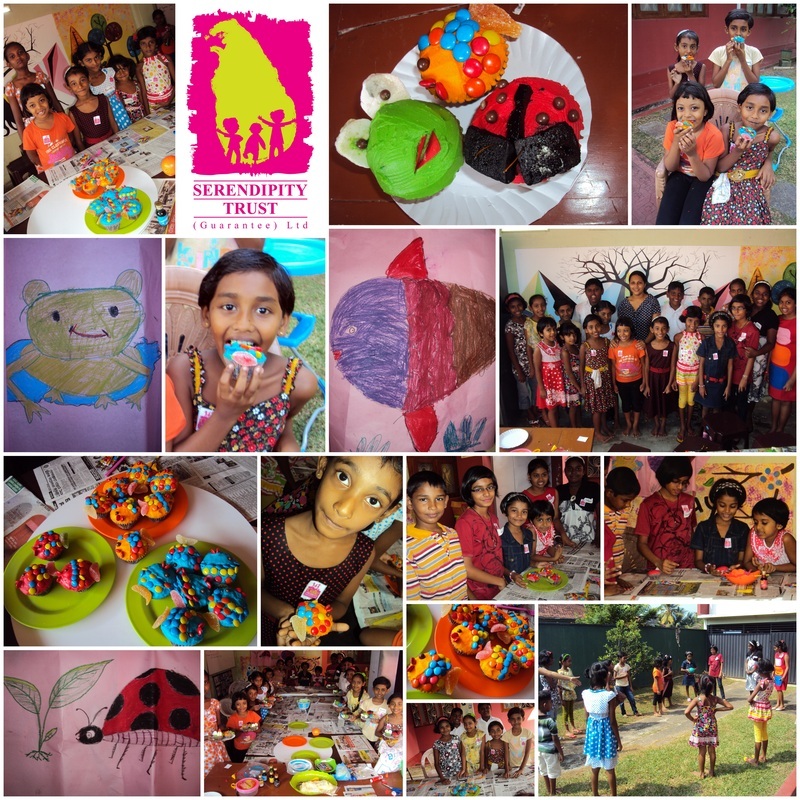 The workshop started with some warm up activities, before the children worked in groups to design their ladybird, frog and fish cupcakes. Then the fun began with decorating the yummy cakes. The most popular part of this workshop was of course TASTE TESTING! !